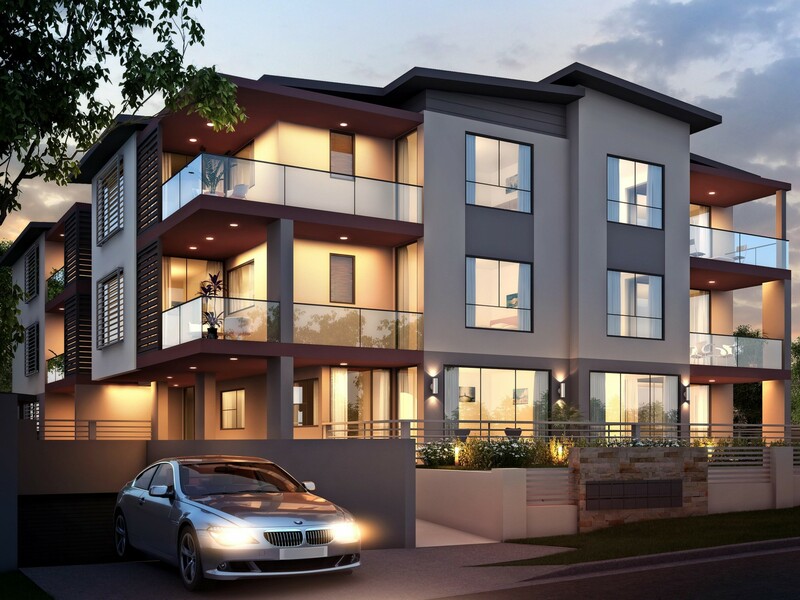 You'll certainly love these stunning BRAND New, luxury master built and designed apartment in small complex of 15 units. Two bedroom with uilt in wardrobes and ensuite bathroom to the master bedroom. 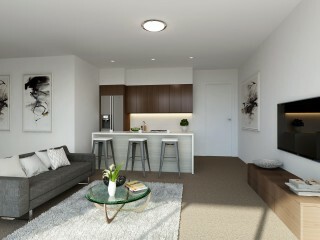 Also for First Home Buyers receive an additional $10,000 and no stamp duty!